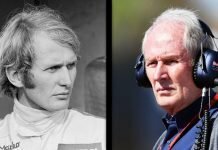 Red Bull has announced cryptocurrency FuturoCoin as a new sponsor for the 2019 F1 season. The multi-year sponsorship deal will see FuturoCoin’s logos appear on the Red Bull RB15, which will be launched next week, one the overalls of drivers Max Verstappen and Pierre Gasly (above) and the team’s transporters. 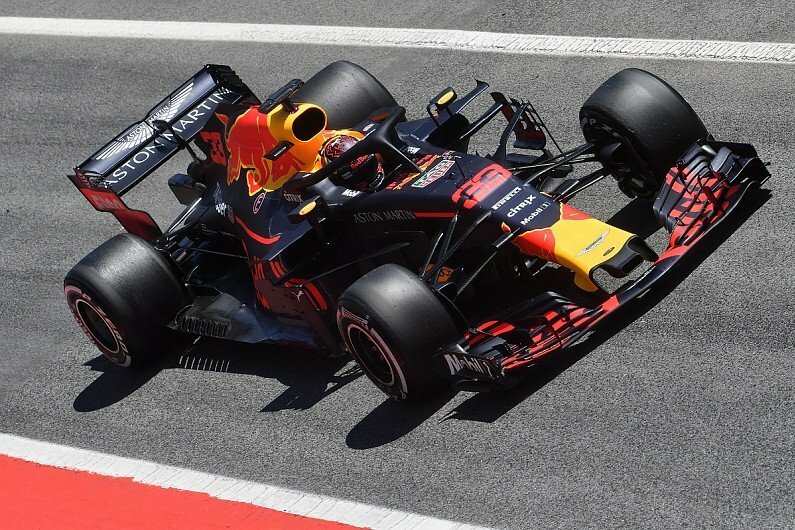 “The rise of blockchain technology and cryptocurrencies has been truly remarkable, and we’re delighted to be the first Formula 1 team to embrace this through our partnership with FuturoCoin,” said Red Bull team principal Christian Horner. 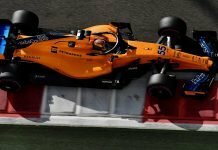 Red Bull is not alone in attracting sponsorship from a cryptocurrency. Haas driver Romain Grosjean has attracted backing from SoccerCoin, whose logos will appear on his helmet this year. Cryptocurrencies, the most famous example of which is Bitcoin, have grown in popularity in recent years. The technology allows people to exchange money through a decentralised system as opposed to traditional centralised currencies and banks. There are believed to be several thousand different cryptocurrencies in operation. However, in his video on the news, crypto-influencer and YouTuber, Sunny Decree pointed out several oddities. According to Decree, the only FuturoCoin Reddit postings are from its own team. FuturoCoin reportedly also states itself to be faster than bitcoin and Dash. 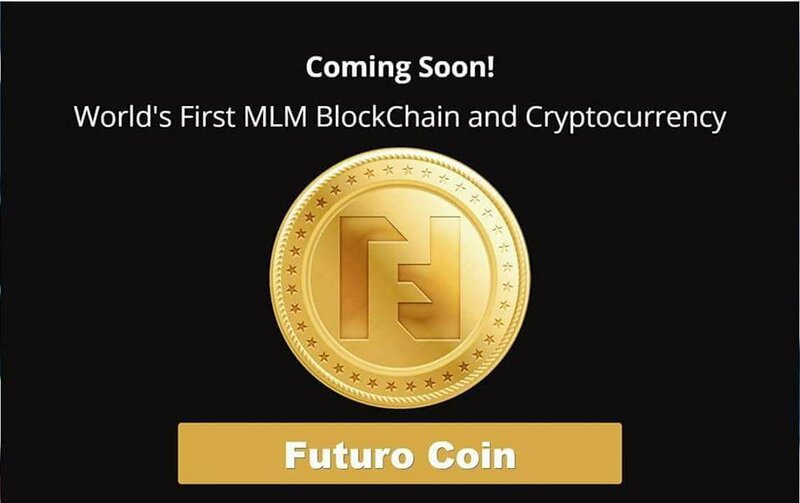 Laughing to himself, Decree mentioned several other aspects of FuturoCoin, its website and its white paper, making it appear as though FuturoCoin might simply be an insignificant bitcoin competitor. Decree even pointed out an obvious error in one of FuturoCoin’s whitepaper headings, which he himself noticed, even though English was not his first language (Decree resides in Switzerland). The heading on page nine of the whitepaper states, “FuturoCoin sollution to all market problems” – where the word “solution” is spelled incorrectly.